It’s almost that time of year when lucky Brits are jet-setting to all corners of the world in search of summer fun. For me, the holiday starts as soon as I set foot inside the airport; that meal before the flight sets the tone for good times ahead. 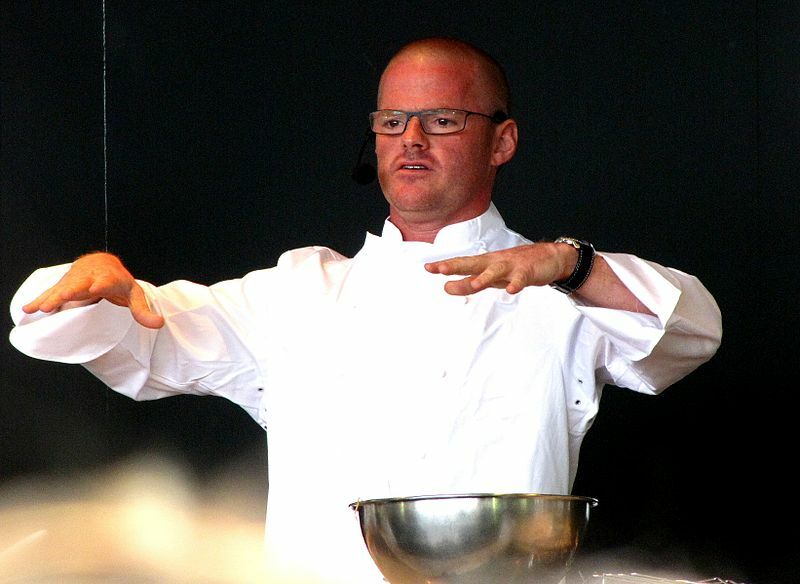 Without question, Gordon Ramsay, Jamie Oliver, and Heston Blumenthal are the UK’s best-known chefs, each with their own restaurant empire. If you don’t have the time to visit one of their cafés, why not side-step the crowds and head to their respective holes-in-the-wall in some of the city’s major airports? 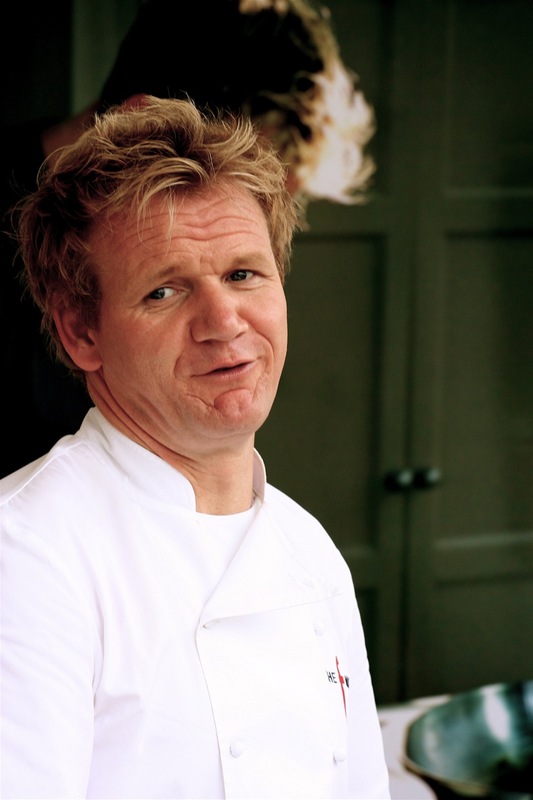 Gordon Ramsay led the way for British celebrity chefs launching restaurants in London’s airports; Plane Food’s menu was designed with speed and quality in mind. Highlights of the restaurant include short rib burger, braised lamb and a selection of Asian dishes. Customers can also choose from an express menu if they are in a hurry. With an understanding of the particular challenge faced by airport patrons, The Plane Food section of his official website states that the Express menu will have customers fed and ready to board their flight within 35 minutes. In an interview with Bon Appétit Ramsay acknowledged that airplane food is not that great so his restaurant offers picnics for the more discerning passenger to take onto the plane. Jamie Oliver is, arguably, the UK’s most successful celebrity chef. 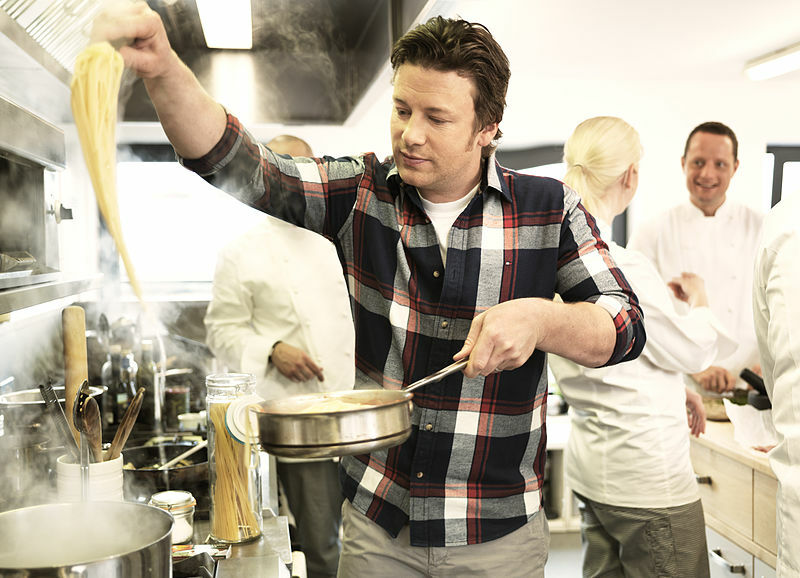 In 2012 Oliver opened Jamie’s Italian in Gatwick. For hungry folks in a rush, the restaurant also houses Jamie’s Bakery offering fresh baked treats and the Union Jacks Bar, which showcases the best of British beer. Jamie’s Italian is part of a successful chain of restaurants he created with his old mentor Gennaro Contaldo. The menu is brimming with Italian classics including an Italian take on the classic burger. In an interview with British Airways Highlife, Oliver promised that the restaurant would deliver on speed, using locally sourced ingredients. Jamie’s Italian was just the first part of a major renovation at Gatwick Airport. According to aviation news site Airport Technology, Gatwick Airport is in the middle of a £1.bn investment plan that will end in 2019. These include improvements to both the north terminal and the train station, and expanding its parking services further. The airport already offers specialist services such as four different types of parking but with the planned developments this is set to expand. Based at Gatwick, Parking4Less lists the many provisions available at the airport as long stay, short stay, valet, and hotel parking. These services, restaurants such as Jamie’s Italian, endless retail units and the many on-airport hotels are showing that Gatwick is quickly catching up to the facilities provided at Heathrow. And more importantly, it’s a great spot for Oliver to promote his brand.